Before I share today’s project, you’ve got to see the sneak peek for September. The September kit will be Halloween themed and will contain treat packaging to make 24 treats. Remember to plan ahead for those class parties and be sure to order the right number of kits. You can change the quantity of your monthly kit shipment for a single month. If you want to do this, go in to your Paper Pumpkin account and change the quantity no later than September 10th. 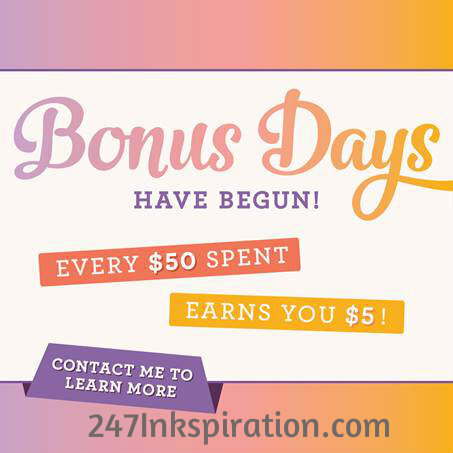 Then you can change the quantity back to whatever you usually receive after you receive your September kit. And now for the August Paper Pumpkin kit! The August kit comes with supplies to make five each of two different cards. Those amazing florals you see are preprinted on the card base. This kit was so easy to put together. The velum leaves are precut and are glued to the back of the white rectangle with the sentiment. Then the white rectangle is glued to the card base. Easy-peasy! I’m still working on an alternate project using these supplies. I’ll share that as soon as it’s ready. 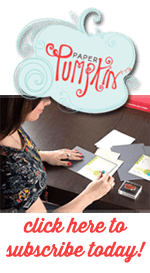 If you’re not already a Paper Pumpkin subscriber, now is a great time to sign up with all the Holiday kits that will be coming in the next couple months.